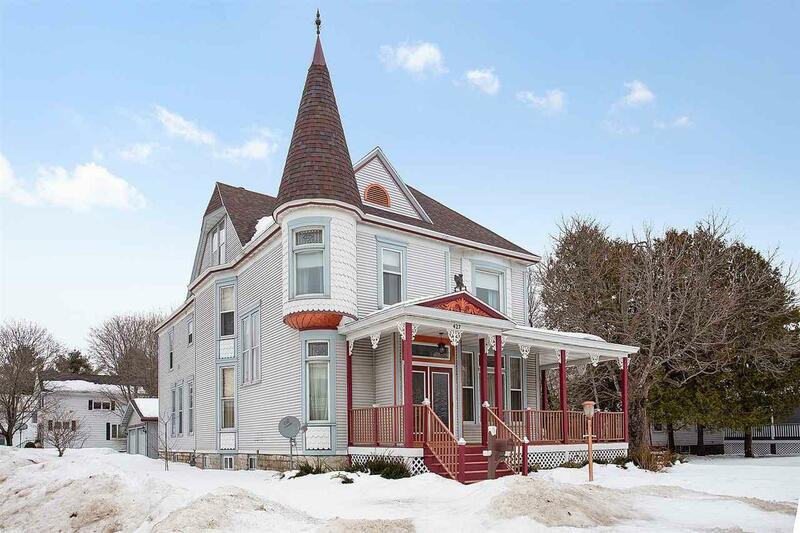 Immerse yourself in this 1895 Queen Anne Victorian located on Main St in Oconto. 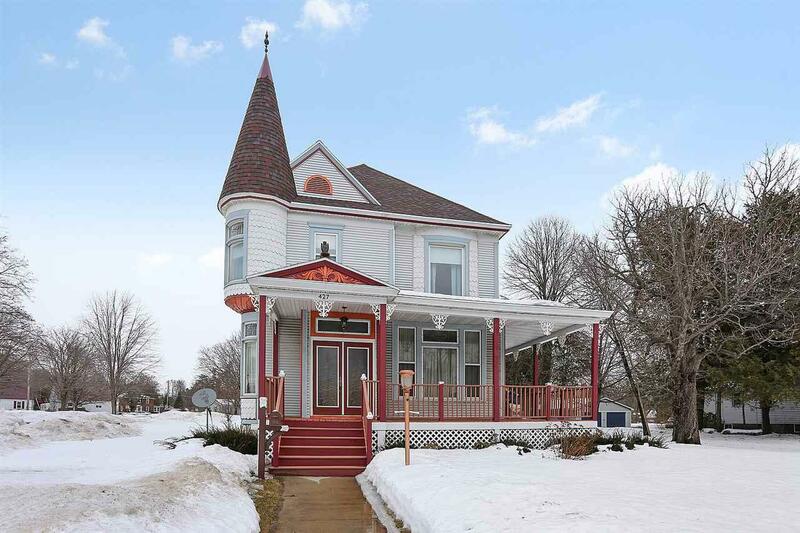 This 5 bedroom, 3 bath, 3 level home offers charm & character of days gone by with some modern updates. 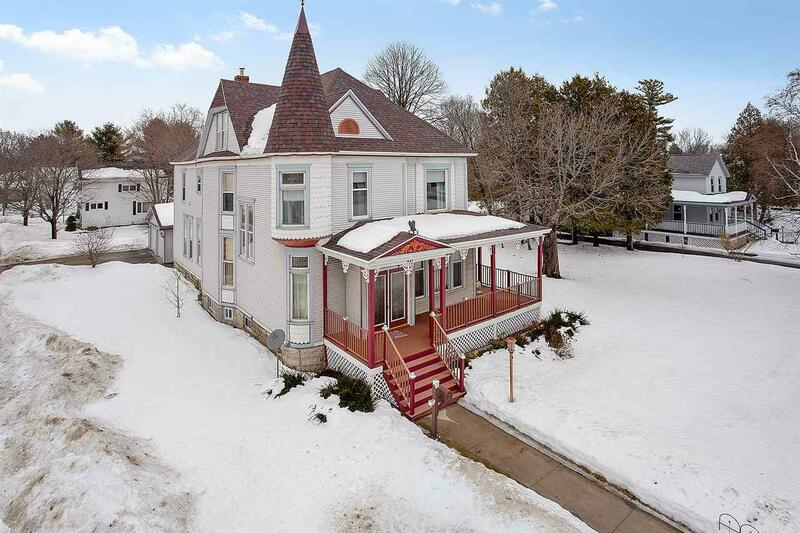 These include a turret, wrap around porch, hardwood floors throughout, hand carved staircase and 2 fireplace mantels, wrought iron beveled glass, claw tubs, built in china cabinet, tree of life doors, plus so much more. 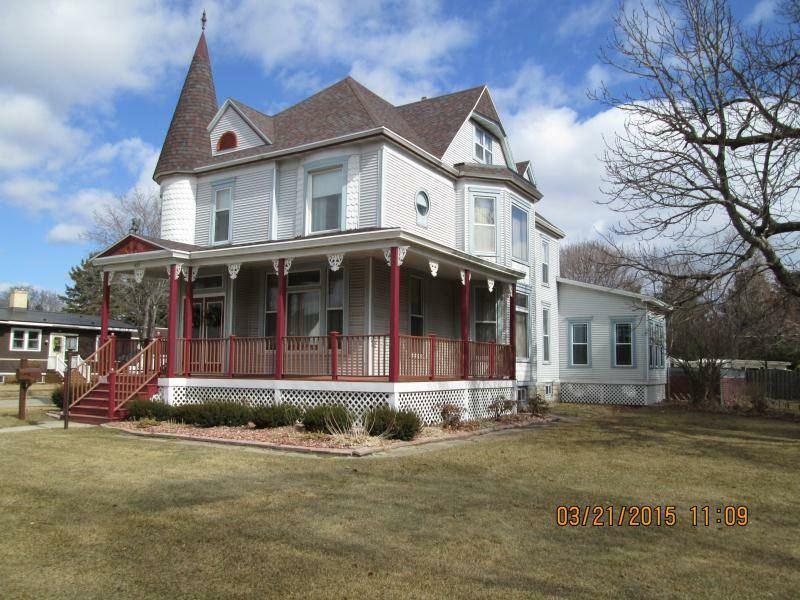 Owner has renovated the entire home, landscaping, & garage all within the past 6 years. 8x12 middle kitchen, 12x13 eat in kitchen.